The stories of the High Plains are as limitless as High Plains skies. 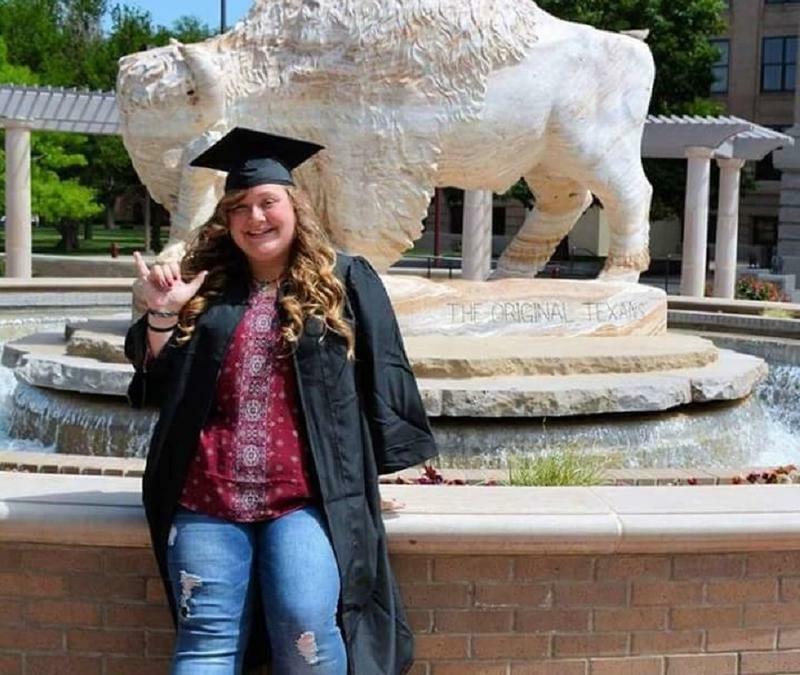 People of the Plains is a 10-week series featuring students from West Texas A&M University sharing stories and lessons learned by People of the Plains. 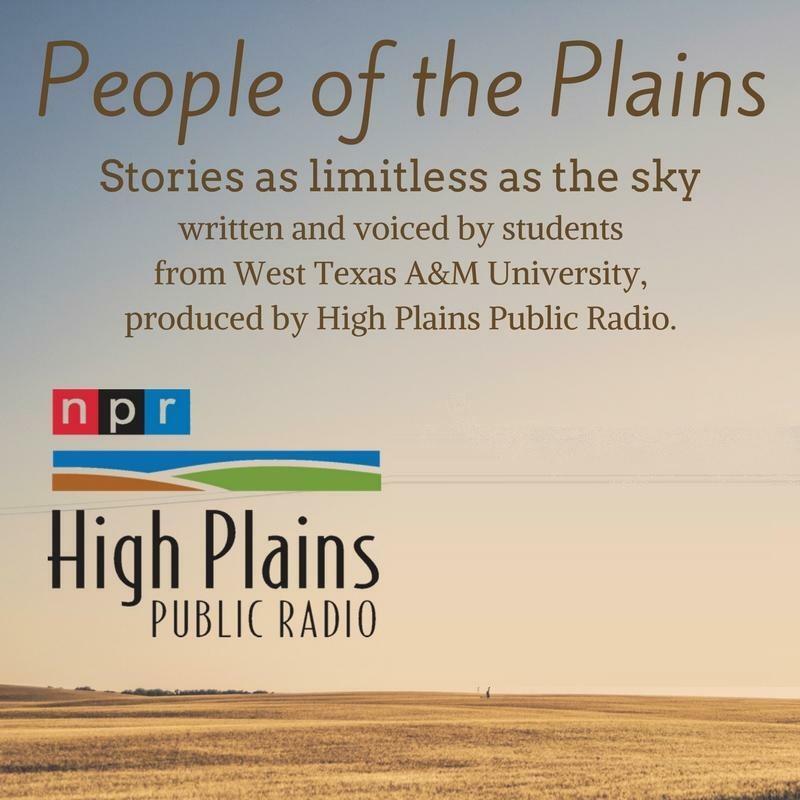 Written and voiced by WTAMU students, People of the Plains is produced by High Plains Public Radio and airs every Sunday at 4:35 p.m. CST during All Things Considered. Scroll down below for examples of their work. “I am thankful for my struggle because without it I wouldn’t have stumbled upon my strength.” -Alexandra Belle. Strength often comes from overcoming obstacles. Kayla Moody is the epitome of strength. She did not come from wealth or privilege, but she still found a way to succeed. Her character, her faith, and her journey is an inspiration. When you grow up poor in one of Texas’ poorest counties, a life of happiness and wealth can be difficult to fathom. 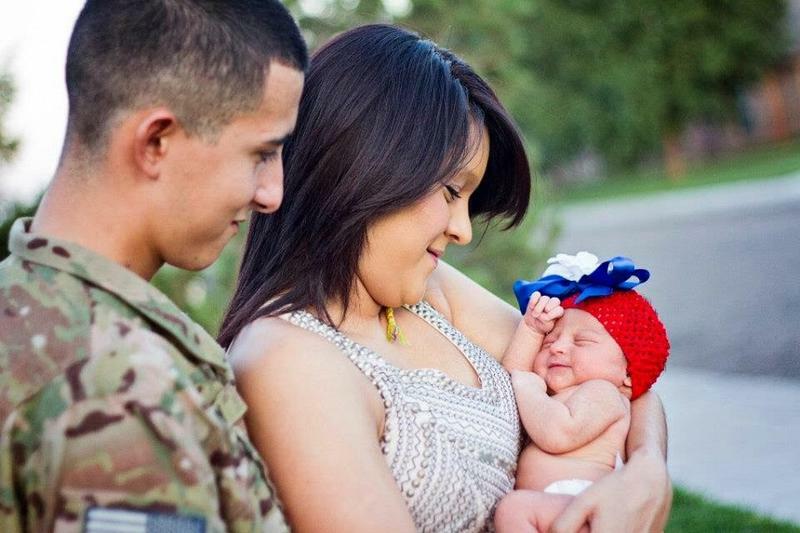 Paty Bedoy had no idea her life would change after seeing her husband Genaro deploy for what would be his last time after being home for the birth of their daughter. 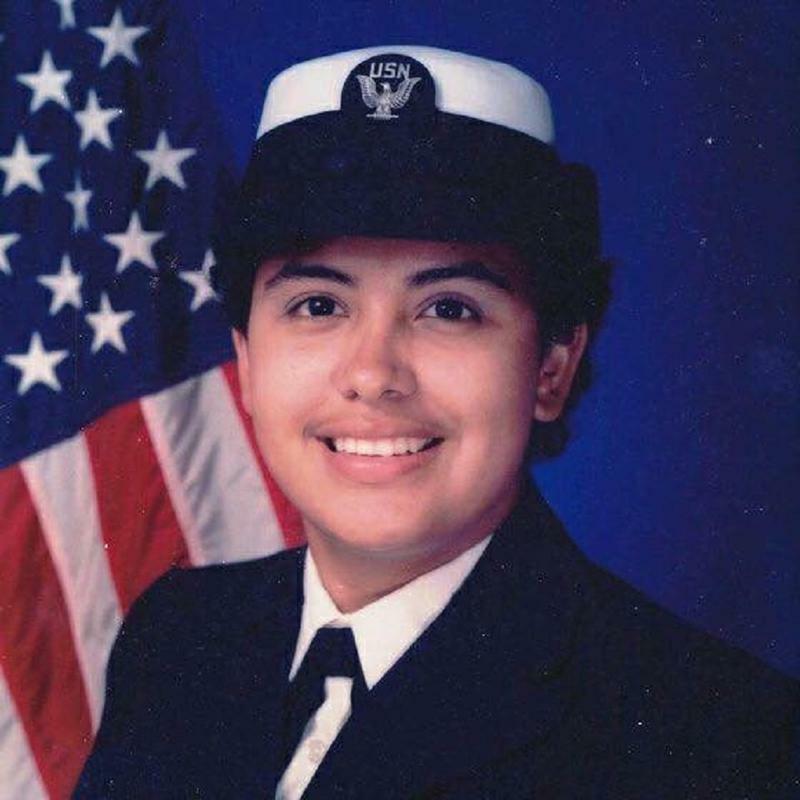 Her life took a dramatic turn after Genaro died in Afghanistan. A young married couple who were looking forward to spending the rest of their lives together had that cut short. 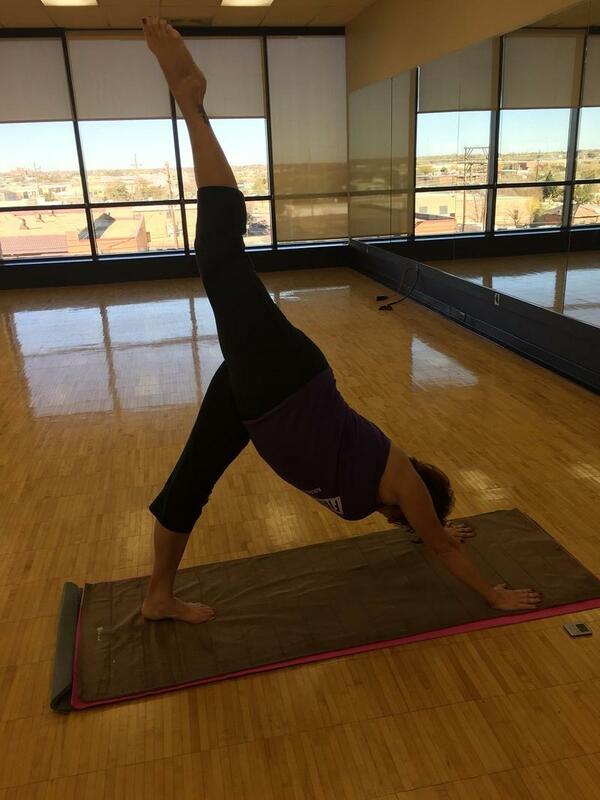 Wife, mom and grandmother Sharon Hayes has taught fitness classes for 36 years and has been a teacher for 17 years. She won her battle with breast cancer and is currently living out an incredible life and she doesn’t take any moment for granted. She loves and enjoys life. She has four dogs, one cat, and 23 chickens. She loves driving her Harley Davidson three-wheeler or riding with her husband on his Harley. 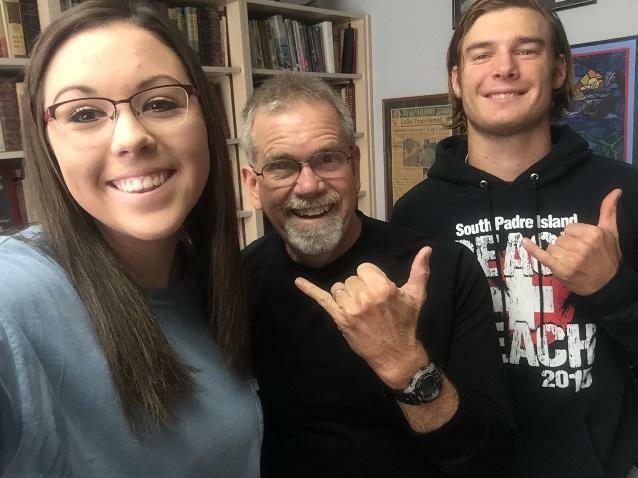 On this week's People of the Plains, West Texas A&M University students Shannon Acuna and Kiersten Newton share the story of Marshall Hanes and the impact he has had on many young lives. 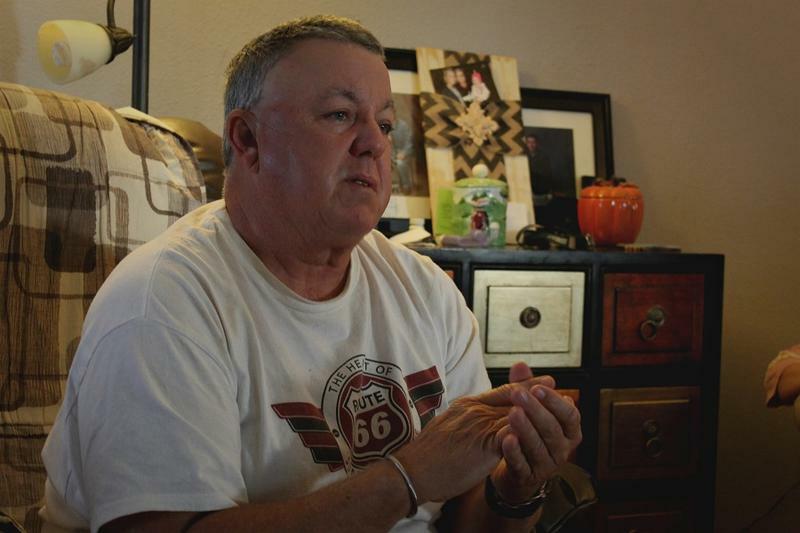 Marshall Hanes had no idea that his life would be changed when he hesitantly took a position to be a youth minister nearly 30 years ago. In the beginning, Marshall had no experience on teaching the word to other people. When an 8-year-old boy in his group took his life, it motivated him to study and pray harder more than ever before. 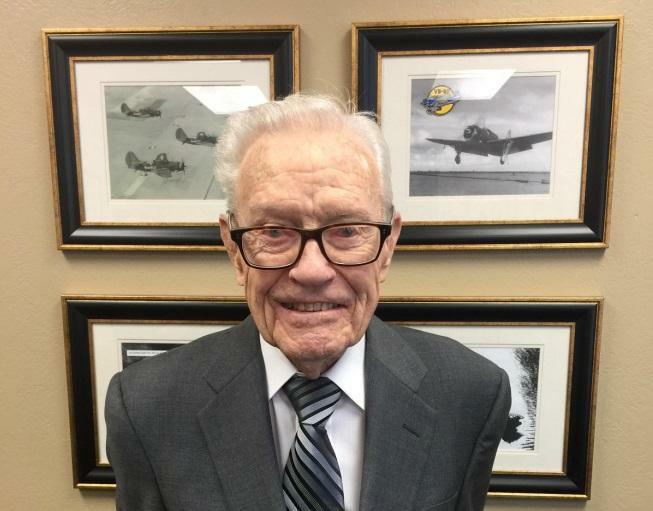 Ever since he saw the young boy’s final words tucked in his bible, “Thank you Marshall Hanes”, he knew it was his duty in life to keep ministering to youth. 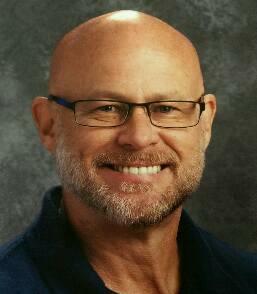 Several years later, he moved up and taught high school youth. 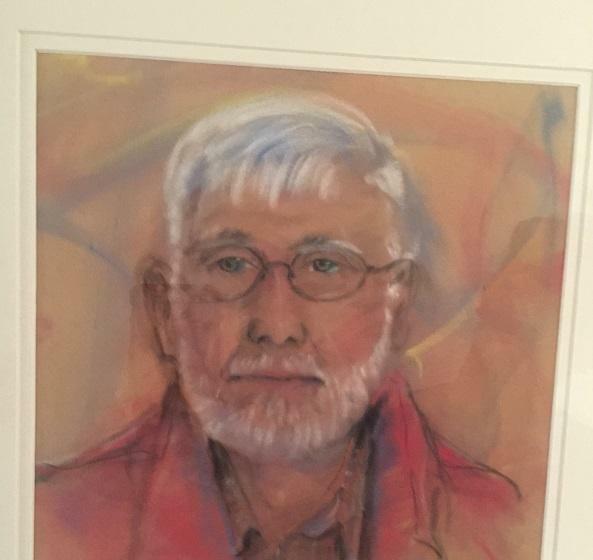 He began to form connections and relate in more ways with them than he ever imagined. Along the way, Marshall not only preached the word of God to many, but also took in and raised several kids as his own. With the support of his wife, Tami and the great God above, Marshall grew to become the best teacher, father, and friend to hundreds of kids. This interview tells an incredible story about how he planted a seed in every kid he came across. Native Texans are generally associated with things like cowboy hats, southern drawls, and Sam Elliott-like demeanors. While a diehard conservative, and while sporting the occasional southern accent for the sake of a few laughs (insisting that he “really talks like this” all the while), Jeff Caseltine does not epitomize the “traditional” native Texan. Instead, things that come to mind when describing Jeff are celebrity impersonations, socks and sandals, and a prevailing enthusiasm and heart for the kids he teaches. I interviewed my grandmother Joan Tomlin about Alton Tomlin, my late grandfather. Alton was the most peaceful and loving person I have ever met. Not only could he make any person laugh but he took his time to give everyone attention. I think that is one of the reasons he was so loved. The reason that he was the person I wanted to do my performance piece over is because once I found out that the performance was educationally based, he popped into my head. I thought of how much I learned from him and also, how much he loved to learn from others. I was fortunate enough to sort of follow where my grandpa was living in his later years because while I was at school in San Marcos, Texas he was living in Leander, Texas, which is only about an hour and a half drive away. So I was able to spend good quality time before his sicknesses really started taking over. Then he began getting really sick and they moved to Hereford and coincidently, I was moving back to Hereford, as well, because I was about to have a baby and wanted to be near family. As long as I knew my grandpa, I can say that I have never met a person who impacted all of the people around him like he did. Not only that, but the way that he cared and loved my grandma was something that I could really look up to. Hearing his story about coming from a single parent family to where he would end up and his journey along the way was inspiring and I also think that it was a good way to remember him and his life. Kristy Reynosa hired me to be her family’s nanny when I was a sophomore in high school. 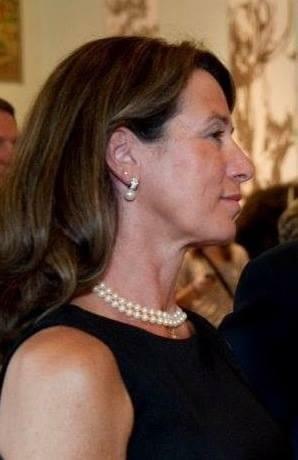 I watched her daughter Molly, who was 11 at the time, and her granddaughter Tylee, who was 8. Molly was this little girl who could do anything she put her mind to. You put a ball in front of her, and she knew how to make a point with it in whatever game it was. You told her to run a certain distance at a time and she did it five minutes under. 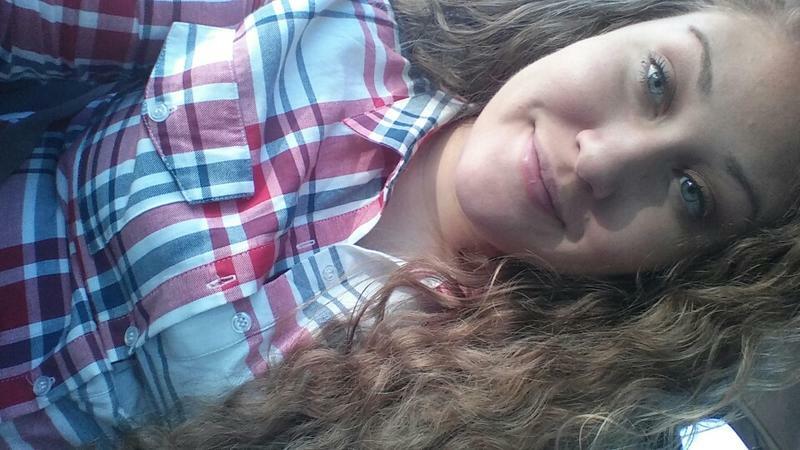 “Be kind; everyone you meet is fighting a hard battle.” That quote is one of Halee Langen’s favorite quotes. This is an adaptation of an interview that I had with Halee Langen in “A love for the Game” as told by M’Kenzie Garrett. When you meet a person your initial reaction isn’t to ask them what battles they have overcome or how difficult it might have been for them to fight those battles. Sometimes, the extent of a hard time can be measured by a single painful experience, but other times it can be the smaller things that add up to bring the pain. 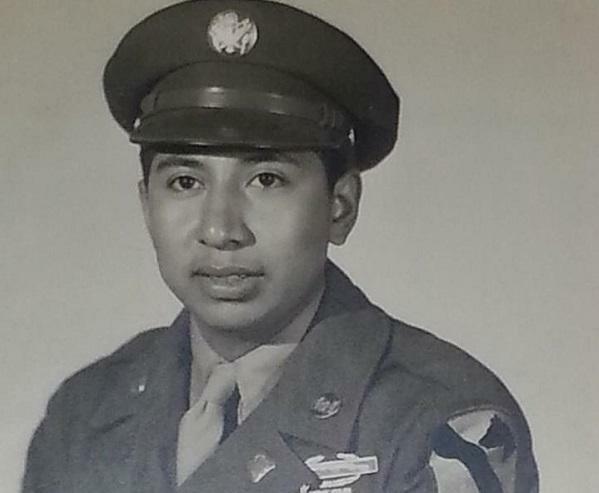 From The Dust Bowl to World War II, Eufemio Velasquez has had his hands in a whole lot of life and a whole lot of history. In the five years since he welcomed me into the family, I have learned more about the history of this nation than I ever could have possibly learned from textbooks in school and more about life than I could have ever realized at my own age. Tom Morris is a 97-year-old WWII veteran from Amarillo, Texas. Starting out his life, he worked hard, dedicating his time to the railroad when he decided to better himself and attend the University of Texas Law School. While enrolled in school the war started and he instantly knew that his time and talents were needed to help serve the country. Theologians tell us there are three things in things in a Christian’s life that are going to affect them. Number one is the world, another is flesh, and number three would be sin. Those three things affect us and this is all a scheme of the one who is like a lion seeking those whom he may devour. The bible is not some fictitious mythical document rather there is truly a spiritual battle happening that many people would not advocate. 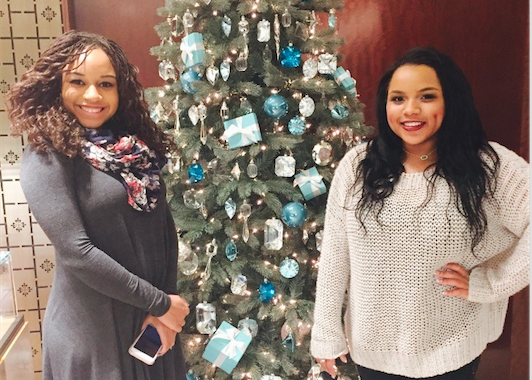 "I guess it’s fair to say that younger siblings follow their older siblings to college. There can be many reasons behind that. 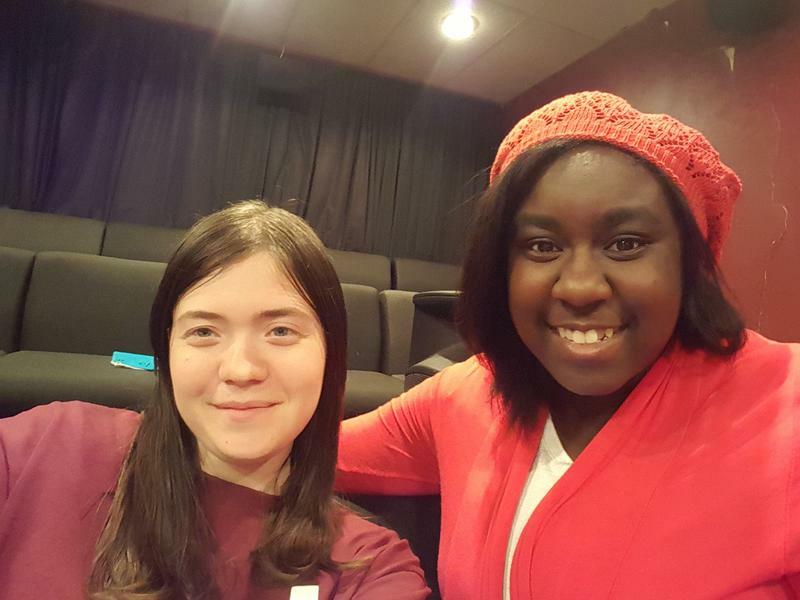 But, today I am going to tell you all why I followed my sister to college and how her journey affected my journey in ways that I would have never imagined." There are more lessons that we learned throughout our lives besides the ones we learned in school. 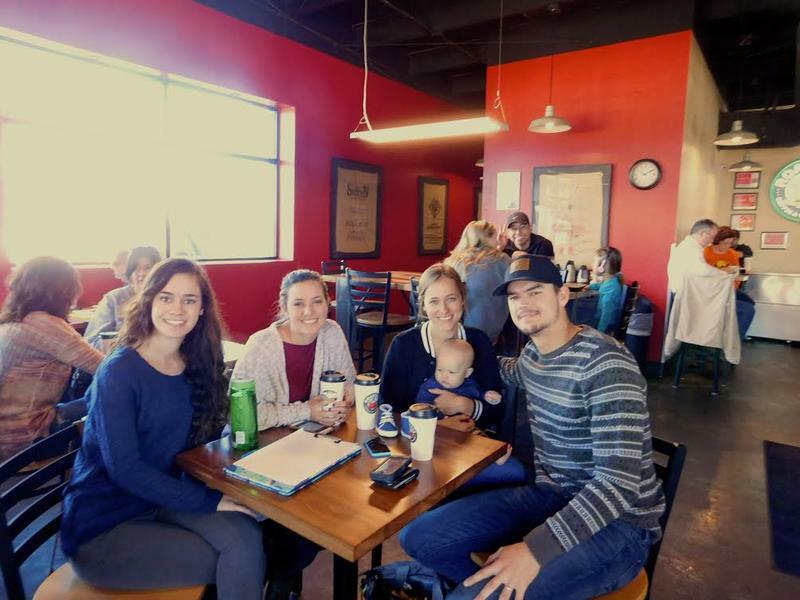 During the Fall Semester, HPPR and a communications class partnered together to spotlight the people who call the High Plains home. Cindee Talley had the opportunity to sit down with some of the students and talk with them a little about their life, school, and the project. Cindee Talley and Andreana Guajardo and Maricela Leal about pushing past the limit, and discovering their future selves. 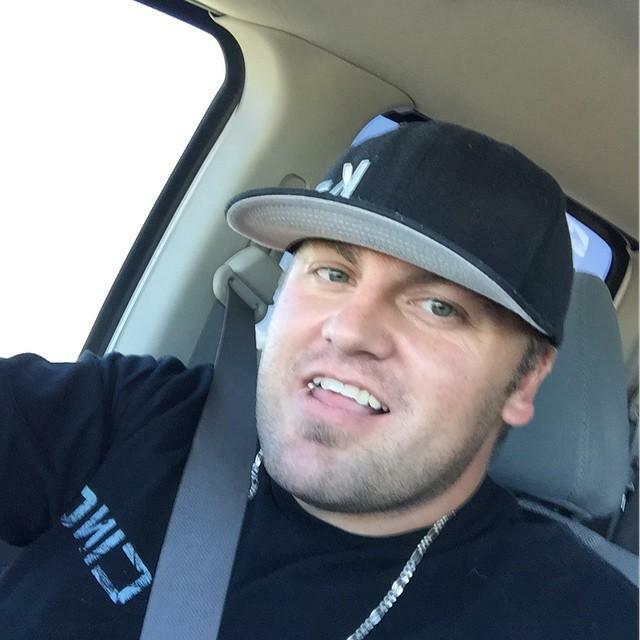 Aaron Keller was born and raised in Pampa, TX. He always seemed to have a passion for motorcycles. This passion led him to joining the Bandito Motorcycle Club. In the club, Keller found himself in the position of president for two different regions. Keller found the club contradictory to his Christian beliefs, but he continued in the club. Keller began feeling like the club was ruining his life and his marriage. His wife had filed for divorce without him knowing. 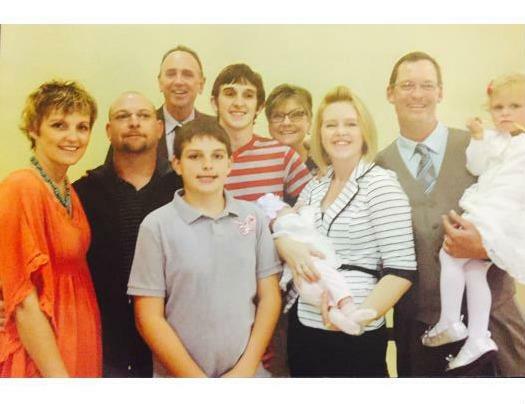 Through his pastor’s support, and the prayers of many people, Keller was able to restore his marriage. Through an interview with the creators of the online magazine of Field and Bone, Brittany and Evan Kelly, and excerpts from the magazine itself, we learned a little bit about where they came from, how they began Field and Bone, and where they plan to go in the future. “We hope that Field and Bone is a catalyst for Spirit, body and mind. The goal is to inspire, encourage and equip people to change their community and their world for the better.” Evan Kelly. 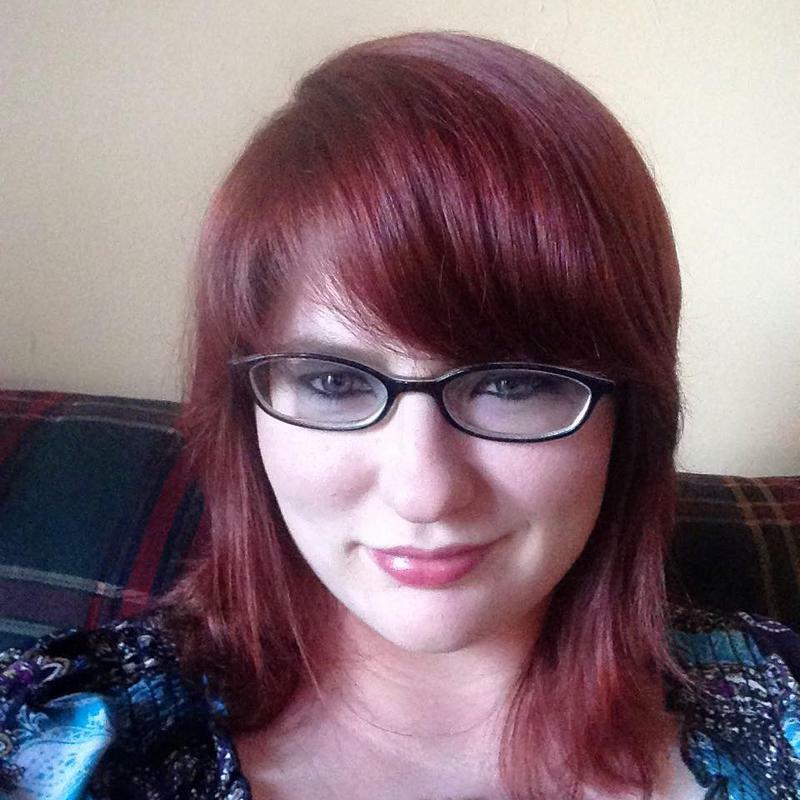 Jennifer Sugg was a 16-year-old color guard when she found out that she was expecting a little baby girl. 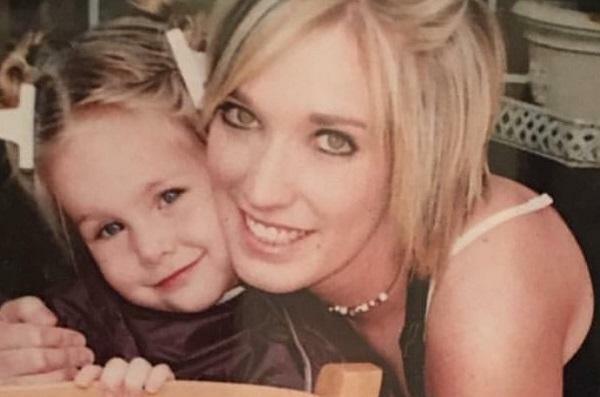 Unaware of what the future would hold, Jennifer was forced to face reality and make a decision that would affect the life of her as well as her sweet baby girl, Kaitlin. After months of Jennifer Sugg was a 16-year-old color guard when she found out that she was expecting a little baby girl. 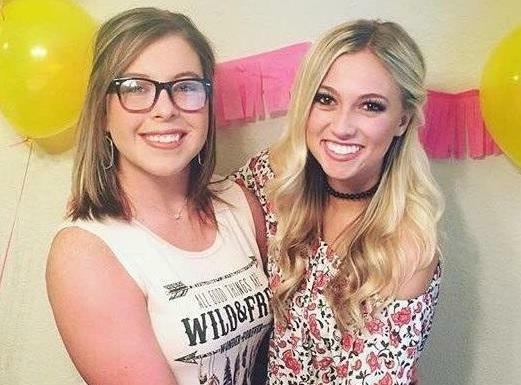 Unaware of what the future would hold, Jennifer was forced to face reality and make a decision that would affect the life of her as well as her sweet baby girl, Kaitlin. 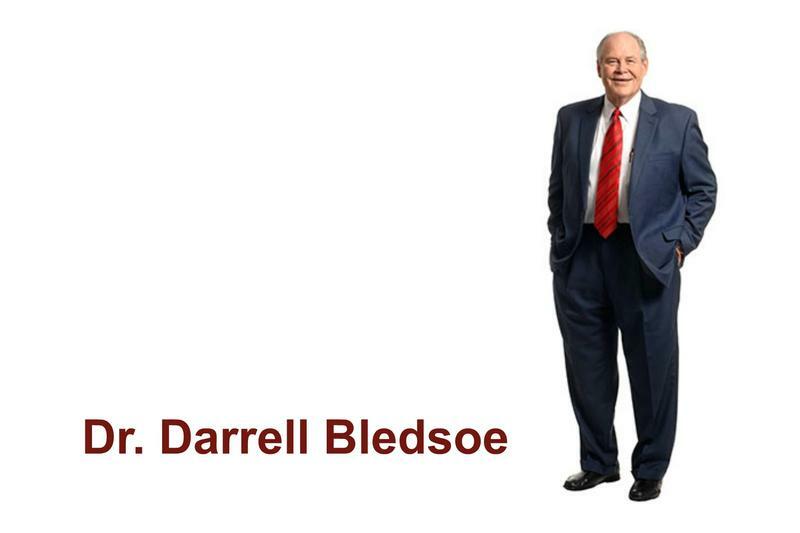 Darrell Bledsoe was a figure in my life for several years. He’s a good man who took time to teach me the guitar and work with the church I went to. When this project came up, I decided to learn a little bit more about him to share with others, but more importantly, I wanted other people to look for similar figures in their lives. “I was a little troublemaker growing up. I was raised right but I always had the urge to rebel, especially against the rules. Because of that I was always getting in trouble at school” - Elijah Lagafuaina. Elijah always had a passion and talent for football. He saw it as an outlet. “The mentality and behavior of drug addicts and alcoholics is wholly irrational until you understand that they are completely powerless over their addiction and unless they have structured help, they have no hope.” ― Russell Brand.